The QuickFacts interface provided by the US Census Bureau is an easy way to visualize census data through interactive maps and charts. American Fact Finder is powered by the US Census Bureau and provides comprehensive information about communities, population and housing. Statistical Atlas provides another way to explore US Census data and data from the American Community Survey. It is easy to visualize the data from a 60-thousand-foot view all the way down to the local area. Both SchoolDigger and Great Schools provide a comparison of schools to other in in the state. SchoolDigger makes it easier to focus your search to a school district while Great Schools performs a radius search by default. Great Schools has a cleaner presentation and goes a few steps further combining education data with other metrics to deliver a more informative view of the individual schools and districts. A third option is provided by The National Center for Education Statistics. The NCES is part of the U.S Department of Education and the Institute of Education Sciences. This data is a bit raw, but quite comprehensive and perfect for the analytical buyer. Pro Tip: Search for a school -> click on "district information" -> click on "Show All" in the "District Details" section. You probably won't need the flights, hotels or cruise sections, but using tripadvisor to evaluate things to do and restaurant offerings is a great way to see what a potential town has to offer. Give it a shot, you may actually find something new to do where you currently live. This is an obvious one, but the mapping sections of your favorite internet search sites can be pretty handy when it comes to looking for a new dining experience or local activity. Checkout the offerings of your potential neighborhood and drop down to Street Side or Street View for a more immersive experience. https://www.bing.com/maps/ or https://www.google.com/maps/ - Search "Restaurants", search "things to do". Your favorite home search app and the Multiple Listing Service are versatile enough for house hunting anywhere in the Greater Philadelphia area and beyond. 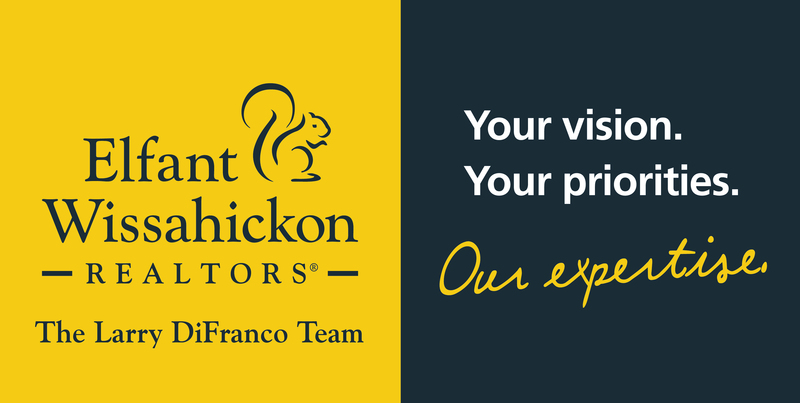 Your favorite Real Estate Advisor, yours truly, is just as versatile. 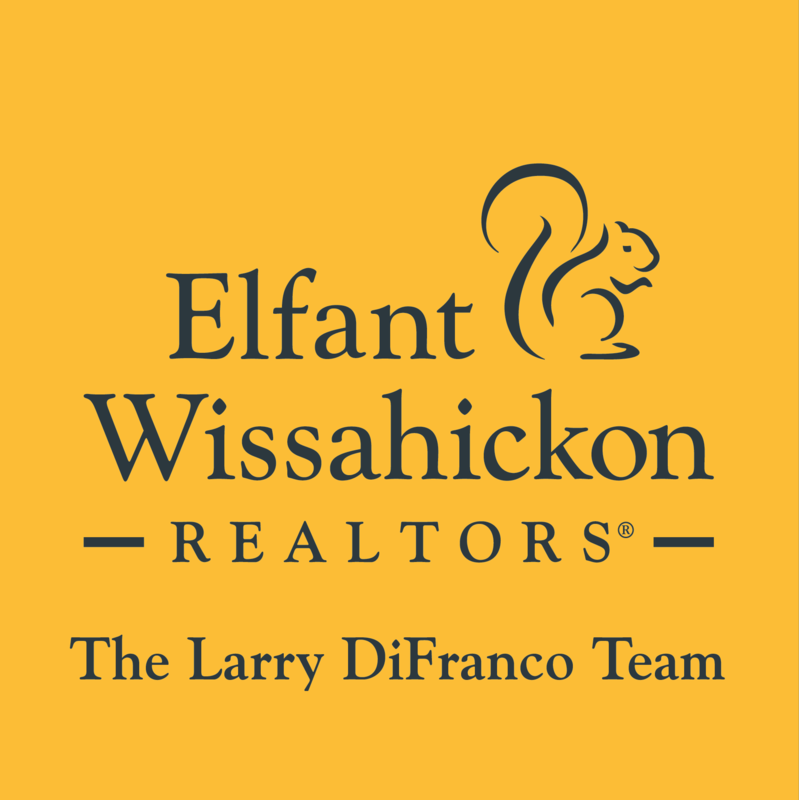 While my rote market knowledge is most pronounced in southeastern Montgomery County and northwest Philadelphia, I've been quite successful helping buyers and sellers where they have needed me. My ability to leverage and analyze market information coupled with a GIS and technology background allows me to provide the same level of service wherever my clients need me.